Mohamed Gohar is the Americas Regional Vice President, AML/CTF Compliance at Western Union Business Solutions. Prior to joining Western Union Business Solutions, Mohamed was the Vice President of BSA/AML & OFAC Compliance at M&T Bank. 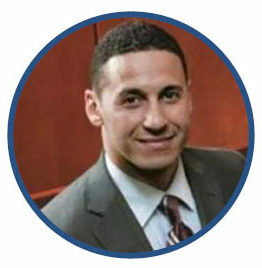 Mohamed has over 15 years of practical AML Compliance experience and has held positions of: AML Practice Associate Director at Booz Allen Hamilton, Senior Compliance Officer at HSBC Bank USA and Wachovia Bank.